Scientists became particularly interested in the star system because it hosts a strange, Neptune-sized planet with a number of peculiar features - including a massive, comet-like tail of vaporised gas and also has surface of burning ice. 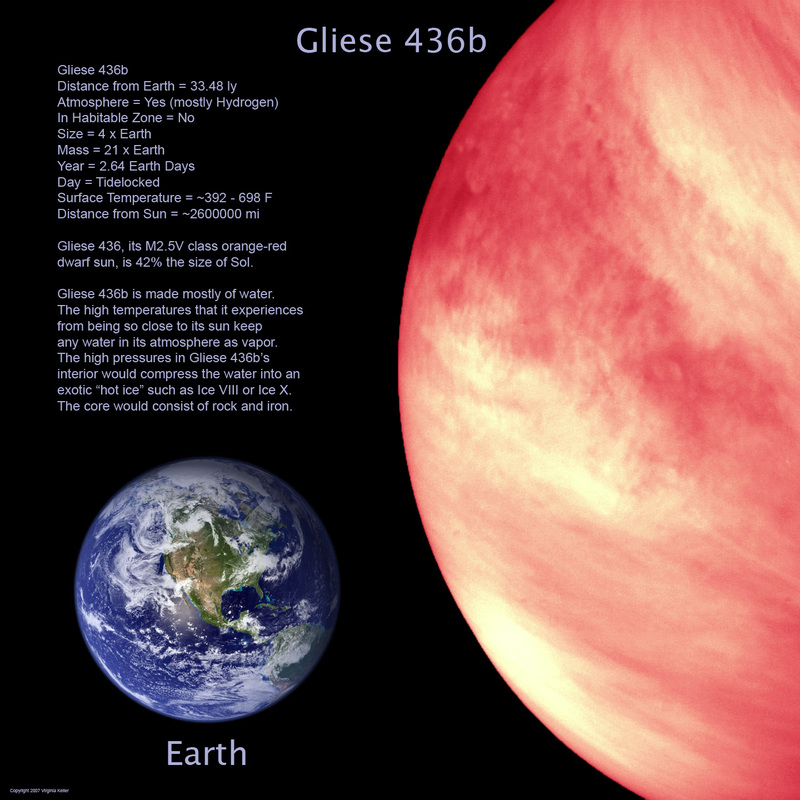 Now, an international team led by researchers from the University of Geneva (UNIGE) have discovered that this planet - known as Gliese 436b (GJ 436b) - also has a "very special" orbit.Common knowledge dictates that planets orbit on the same plane as the equator of their parent star. However, a study published in the journal Nature shows that GJ 436b's orbit is "polar", meaning it passes over the poles of its star, instead of circling around the equator.